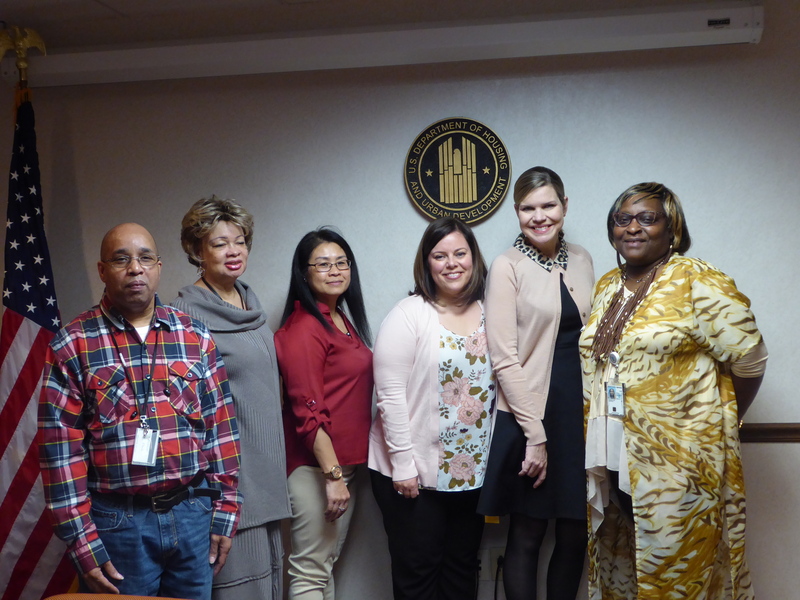 Professors of English Amy Hodges Hamilton and Sarah Blomeley recently spoke at a special event coordinated by the Nashville Housing a Urban Development (HUD) Office to celebrate Women’s History Month. Using HUD’s overall goals as their touchstone, the presentation considered their mission to “increase home ownership and community empowerment,” through the analysis of 20th century African-American women writers on the power of home and our mother’s voices. They talked collectively about the concept of home through the lens of women’s history, using authors like Alice Walker, Bell Hooks and Maya Angelou as inspiration. This speaking engagement was one of a series of community experts on various social and historical celebrations, and Hamilton and Blomeley were there as co-chairs for Belmont’s 2018 celebration of Women’s History Month.